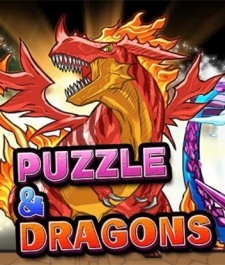 According to SuperData, Puzzle & Dragons is the #2 top grossing mobile game in 2014. Which is pretty incredible given that it's not yet been officially released in China, which as recent data demonstrates is a lucrative market for CCGs. This situation is about to change, however, with Tencent - who else - signing a deal with GungHo Online. Still - as TechInAsia points out - it will be interesting to see whether the success of games - notably Locojoy's I Am MT - that have sprung up to fill the gap left by Puzzle & Dragons' absence in China mean that the originator fails to generate its expected returns. On the other hand, Tencent's dominance in the Chinese games market - both PC and mobile - means it has the distribution muscle and the advertising yuan to generate plenty of interest for its new toy.